Email or call us for pricing and to order rugs. 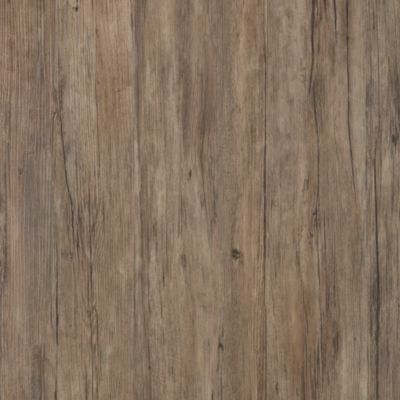 Our area rug selection includes thousands of rugs that are not shown on our Web site. If you have seen a particular rug you like somewhere else, send us a Email or call us with the details and we will try to help. 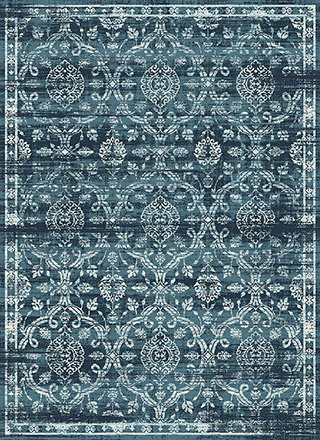 Details such as: manufacturer, collection, style, color, rug number, size or size needed, price or price range, and where you saw the rug. Please Note: Not all of the rugs and collections listed on this page, or the vendor web sites, are available through our website. Some rugs and collections may no longer be available. If you have seen a rug you like on another rug web site or store, send us a Email or give us a call with the details and we will try to help. 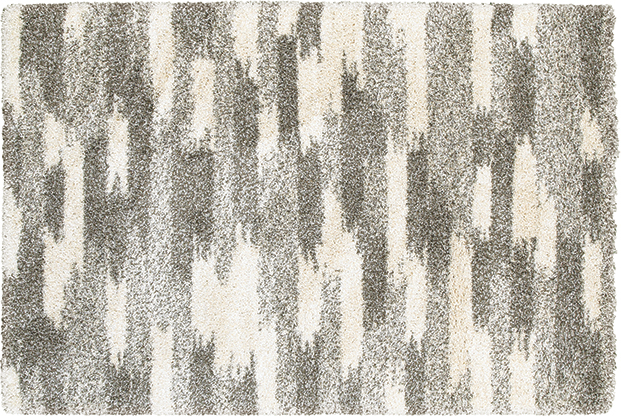 We carry many of the same rugs and collections as other rug web sites! 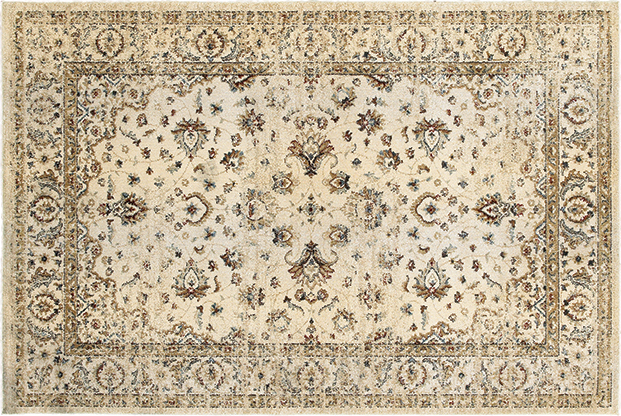 Many of our rugs and items are not drop shipped directly from the vendor to the customer like many other rug websites do. 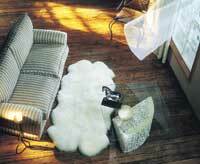 So you are assured that the rug is looked at and properly inspected and properly wrapped before it is shipped to you. This service helps insure that the rug is properly rolled and wrapped, and not damaged, flawed, badly wrinkled, or badly creased etc. that is common with many drop shipped rugs. 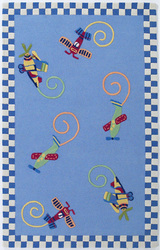 Within usually 2 to 4 weeks of your order you can have the rug you like. 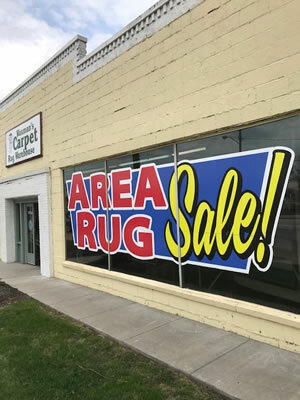 In-stock area rugs can usually be shipped in just one to three business days, and you can expect delivery of your in-stock order in approximately two to four business days after shipment.